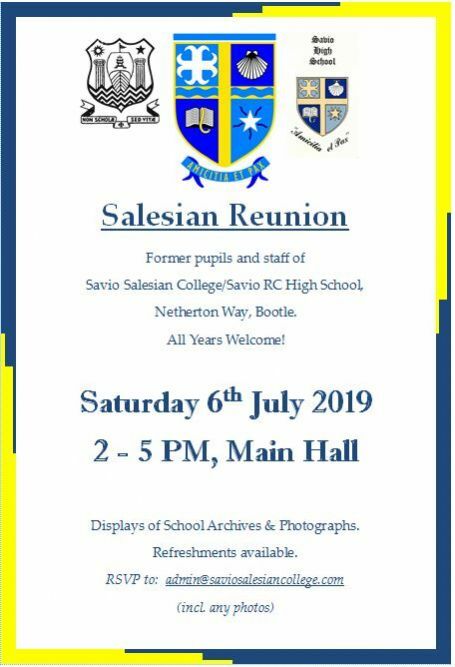 Are you a Savio Salesian College Alumni? Please enter your details below, we'd like to know what you've been up to since. What have you been doing since you left the College?